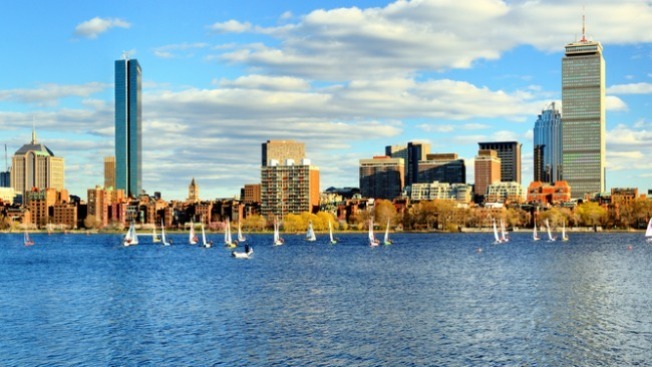 Boston is ranked the second best city in the United States to retire, according to Bankrate.com. Boston received high marks for health care, well being, and a low crime rate. The biggest deterrent for Boston retirees is the expensive cost of living. The 50 largest U.S. metro areas were scored on health care quality; tax burdens; crime rates; living costs; weather; public transportation; cultural amenities (things to do); percentage of the population over 65; and the overall well-being of seniors, as measured by the Gallup-Sharecare Well-Being Index. "Oftentimes people focus their retirement search on warm weather locations, but there are many important factors to weigh when it comes to where to live in your later years," said Bankrate.com analyst Taylor Tepper. "Sun and sand are great, but finding high-quality medical care and an affordable cost of living are important, too." PhotosWhat Are the Best 4-Year Schools in Massachusetts?